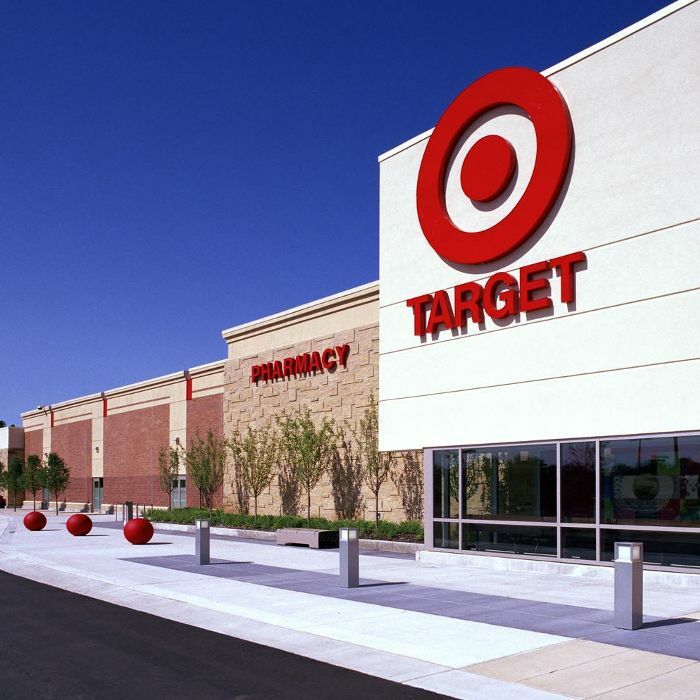 Target is swiftly climbing the ranks as one of the best beauty shopping destinations. It's got an incredible range of indie products, natural brands, and even an impressive selection of luxe items. But come January 22, Peach & Lily founder Alicia Yoon will be launching a specially curated K-beauty collection with the retail store, chock-full of her favorite glow-inducing skincare products and a few makeup offerings. Says Yoon of the collection, "I've always admired Target's commitment to working with different brands to introduce new on-trend products, and have personally enjoyed shopping many of their past partnerships. I'm thrilled to share my expertise with a new audience, and I hope this curation of some of my favorite K-beauty items helps Target guests find new ways to care for their skin. I am truly honored to play a role in the continued evolution of Target's Beauty offerings." If you're unfamiliar with Yoon, she's a Harvard Business School grad and licensed esthetician with the sort of complexion you dream of. With all these credentials under her belt, we're at the edge of our seats and ready to try her handpicked choices. Keep scrolling for a sneak peek of the collection! This pore-cleansing mask features oxygen and active charcoal to vacuum out impurities for a brighter, smoother complexion. Expect a number of hydrating, replenishing masks in this collection, like this moisture-inducing sheet mask from Mizon, perfect for dry winter skin. This Touch Up Skin-Perfecting Cream from 24/7 can be applied underneath or on top of foundation (or mixed in!) for a pretty, subtle glow. Some other products in the collection include cleansers, toner, eye cream, lipstick, and moisturizer, with price points that will range from $4 to $38. Take a look at the full collection for more info! Are you excited for this launch? Share Your favorite K-beauty product with us in the comments!